Banqueting and Wedding Services in Ramsgate-www.comfortinnramsgate.co. We would love to show you our hotel, please call to make an appointment or pop in and view the room if it is available. We also offer a discount on the room tariff for organisers and guests. 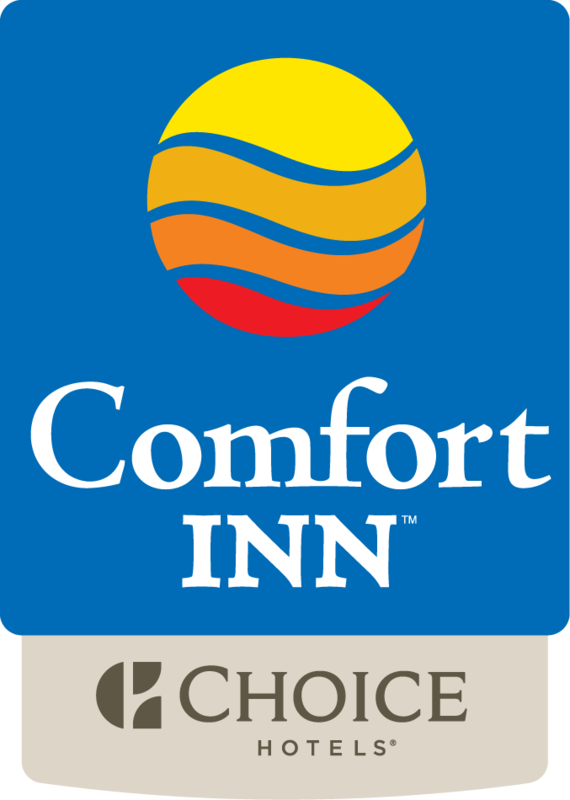 I want to receive emails, updates, and newsletters from Comfort Inn Ramsgate. We have held many wedding receptions, birthday parties, anniversary, masonic dinners, club meals and other events, we are happy to discuss your event and create a bespoke package for you.